Passionate about Python programming? The Information Technology world is waiting for you. This wonderfully flexible, object-oriented language is best learnt when it is learnt with examples. Simpliv offers tons of examples to help you understand the concepts and learn how to implement them in real life to integrate systems. 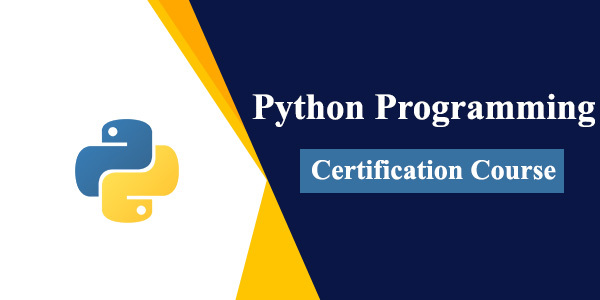 Our course offers you knowledge of how to put Python to the highest use it is capable of being put to: web development, GUI, software development, system admin, and what not. Ideal for anyone who wants to put Python to its optimal use.